After I installed some plugins I noticed, that they are not working with the „standard“ user. When installing the plugins as root they worked well. After I changed the owner to my current user, the installation and updates of my plugins worked perfectly fine. In Ubuntu there was always the possibility to change the Main Menu. It was possible to add new items, remove exiting one, move an Item / Application from one Menu to an other and so on. To change this, there was a tool located under the System ->Preference Menu called „Main Menu“. This is not installed on RHEL6 by default. After the installation it is available in the location mentiond above (System -> Preferences). You can add new Items. I had some issues on adding new Items to already defined Folders / Menu. A workaround for that is to create a new „Folder“ inside the Menu Structure and add the new item to that folder. After that, you can move the new Item to the menu where you want to have it and make the temporary menu / folder invisible. 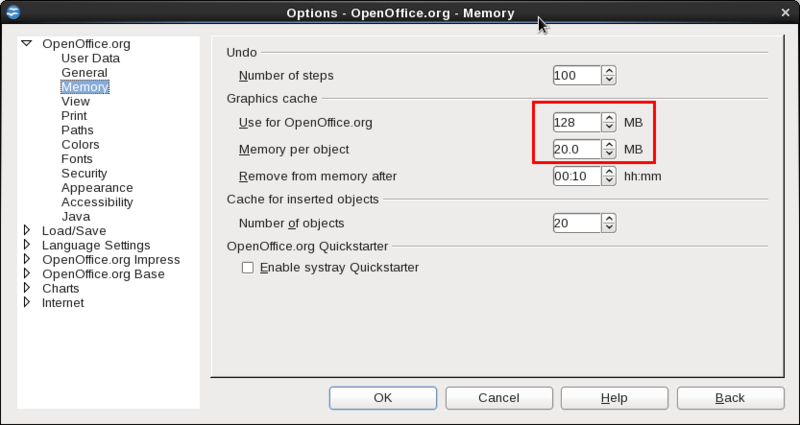 On my RHEl 6.3 Client the OpenOffice tools had a very bad performance. with the terminal tool rdesktop you can directly open a RDP Connection to any windows system directly from you Linux or unix system.